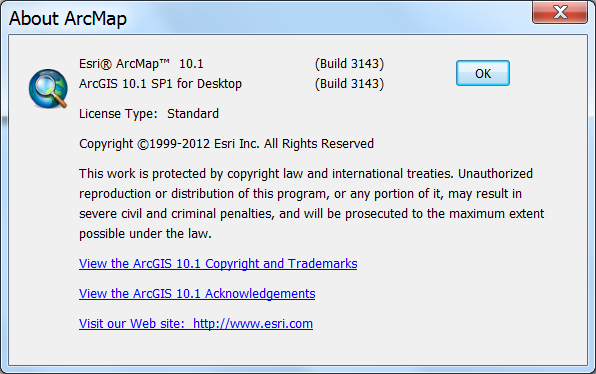 Today I installed ArcGIS for Desktop 10.1 Service Pack 1 and decided to do a quick performance test of background geoprocessing before I installed the new 64bit Background Geoprocessing on top of it. The test I ran, using the Python script below, creates just over a million polygons, and was put behind a Python script tool called test (which had no parameters). The result prior to installing 64bit Background Geoprocessing was a very respectable 2 minutes 43 seconds, but I was hoping for even better after the upgrade. The result after installing 64bit Background Geoprocessing was 2 minutes 27 seconds. So, based on this very quick and dirty test, it looks like about a 10% performance gain can be expected from installing 64bit Background Geoprocessing. This is not as much as I had hoped for, but I admit that I have not read up on the benefits 64bit background geoprocessing should bring and so am happy that it works and is at least a bit quicker!